Great win away at Cardiff on Saturday, Adam gives us the low down on what went down including tales of Swansea fans in the Latics end, we're their second team now apparently. 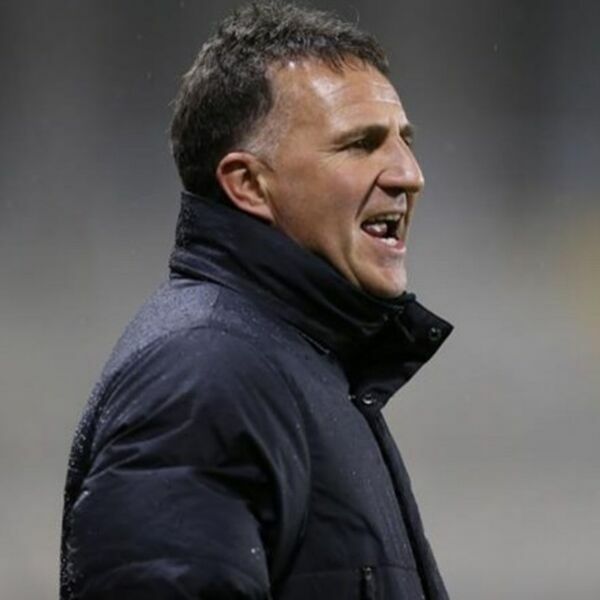 Talking of seconds, Warren Joyce will be the second Latics boss this season and were only in November, the 2nd, lots of 2's there. Will he be bringing anyone with him from United? We speculate! Reading on Saturday, Ali Al Habsi will be back, but we have Adam Le Fondre to counter that, grab a listen to the preview. We finish off with a congratulations to the new Mr and Mrs Conroy.